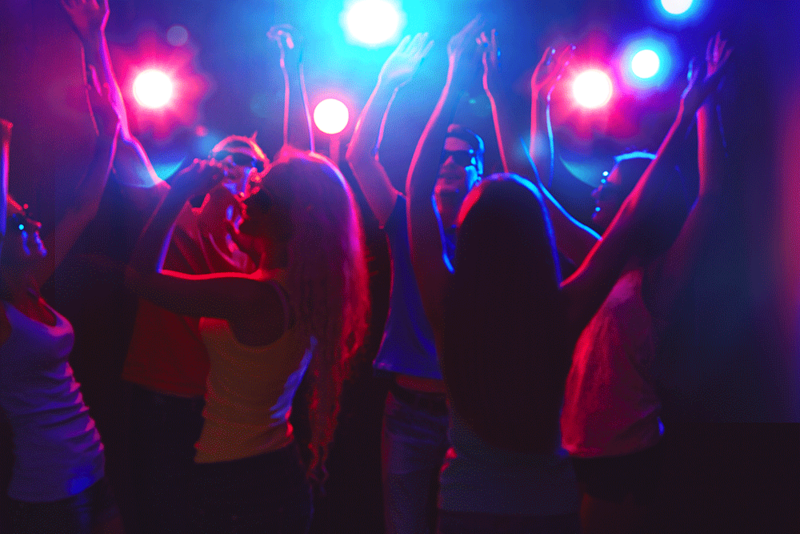 There are plenty of party venues in Dublin, but why not go to a party venue that can offer you something different? 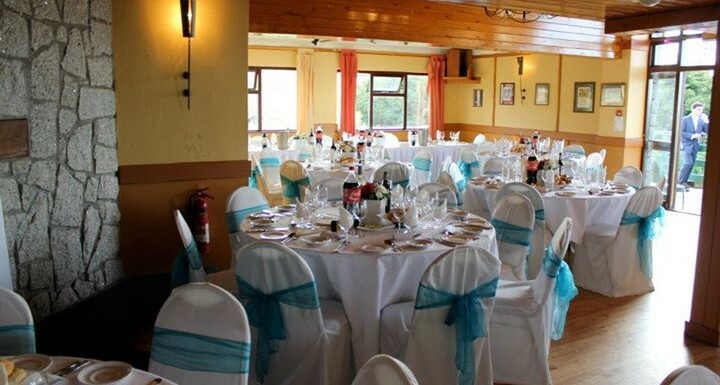 At Lamb Doyles our party venue is way above all the rest “literally” at 1200ft above sea level and nestled in the Wicklow Mountains, the views from our party venue are an ideal backdrop for any event. We believe every gathering or event is a special occasion and our experienced staff will make sure your event is a big success. The Perfect Party Venue for every event. Having the perfect party venue is crucial to your event; we are conveniently located just off the M50 in Sandyford, Dublin. Lamb Doyles can cater for your party or function no matter what the occasion. From birthday to anniversary parties, awards ceremonies to fundraisers, even Christmas parties, we have just the place for you. 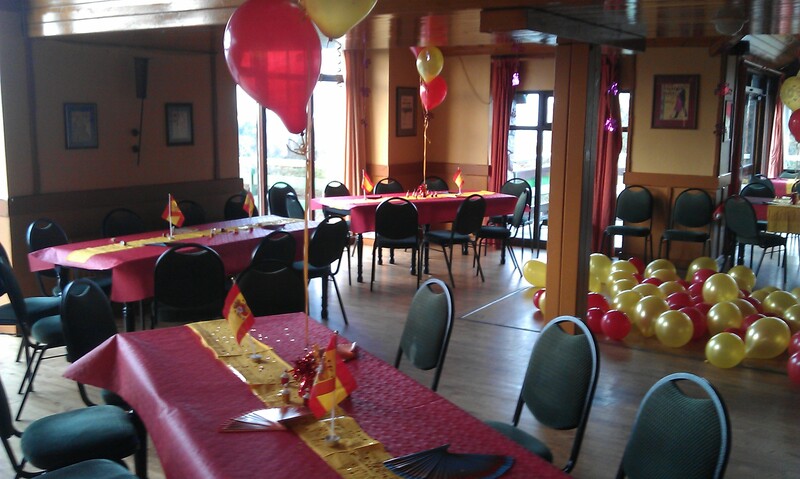 We can cater for parties of 50 to 200 people so there is something to suit everyone. We know each party or event, whether large or small needs a dedicated team to provide you with the complete package and that is what we can offer you and your guests. 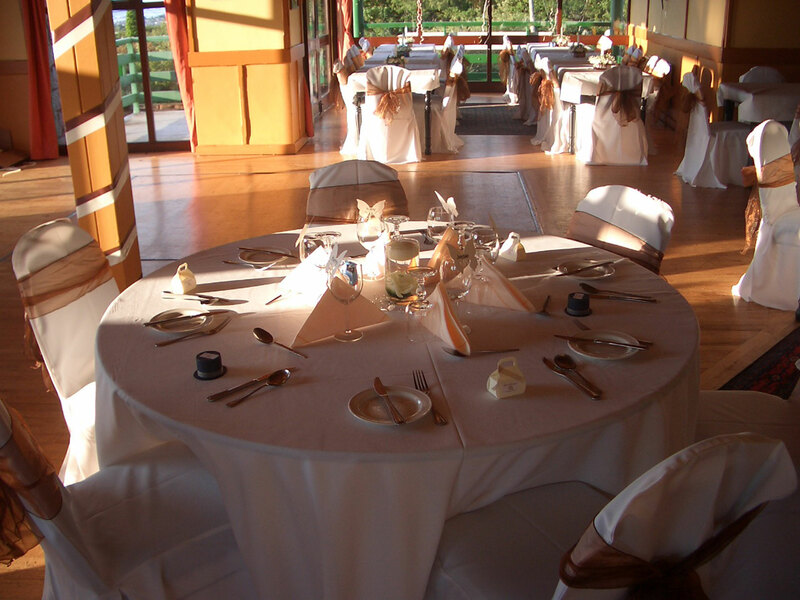 Our experienced event manager’s and staff will ensure your guests leave feeling spoilt. The selection of food can be specifically tailored to your party needs, size and type of occasion. If you are having a formal sit down meal or more of a party atmosphere. 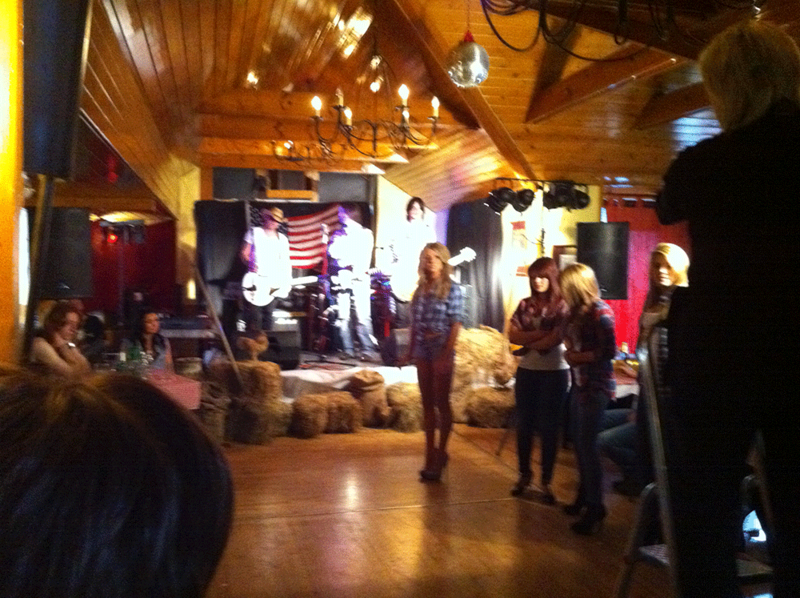 We can tailor each event to your group sizes and type of event.